Chilean lawmakers are seeking to amend existing legislation to safeguard water conditions in the country’s salmon farming heartland. Failure to comply will result in suspensions. The country’s politicians have approved a project that requires holders of aquaculture concessions to remove organic and inorganic waste on the seabed under salmon farms, as reported in Soy Chile. The project is the first that’s being made during the passage of legislation to make Chilean salmon farmers remove sediment from their sites. 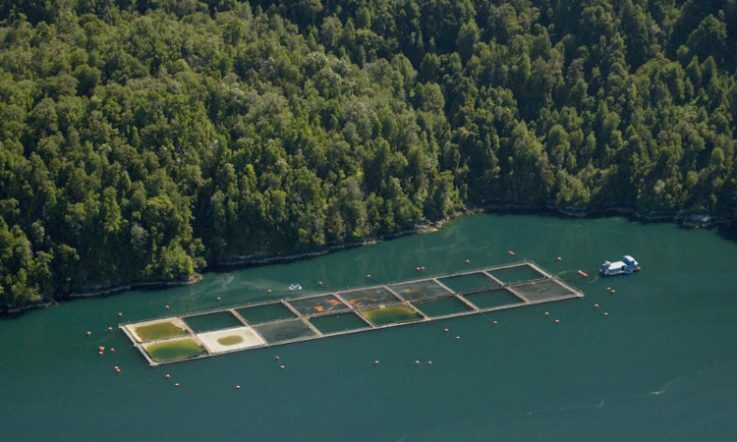 One other proposal wants to make salmon farmers allocate 3% of their profits to fund research into the impact of their operations on the ecosystem. The new project obliges licence holders to carry out clean-up work immediately when the presence inorganic waste is detected. 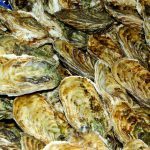 These measures, in addition to a research plan to be carried out by companies to improve the methods of cleaning and recovering the seabed, will be supervised by Sernapesca. Failure to comply will hurt. Chilean salmon farmers could be hit with a two year suspension if they fail to do so, four years if inorganic waste is detected. The project was presented by the president of the Commission, deputy Gabriel Ascencio. This article was originally published as Project requires Chilean salmon farmers to clean seabed waste at Salmon Business.